Publix, the largest employee-owned company in the U.S., donates a total of $5 million to different hunger relief agencies and food banks. Publix, a Florida-based grocery chain, has recently announced that it will give $5 million to over 240 food banks located in Alabama, Georgia, North Carolina, South Carolina, Tennessee, Virginia and of course, Florida. With the donation, the company intends to feed the hungry throughout its operating area. Some of the food banks that will receive portions of Publix’ donation are Feeding South Florida, Second Harvest Food Bank, MANNA FoodBank, Feeding the Valley, Harry Chapin Food Bank, All Faiths Food Bank, Inter-Faith Food Shuttle and Feeding the Gulf Coast. The donation would also aid 11,000 more agencies served by these food banks. The company contributed $150,000 to the senior meal delivery program by Feeding South Florida. Apart from the donation, Publix associates and employees also assisted in packing food boxes on Thursday, Aug. 9. These boxes, specially arranged for the senior citizens, will be delivered to Feeding South Florida warehouses in Pembroke Park and Boynton Beach. 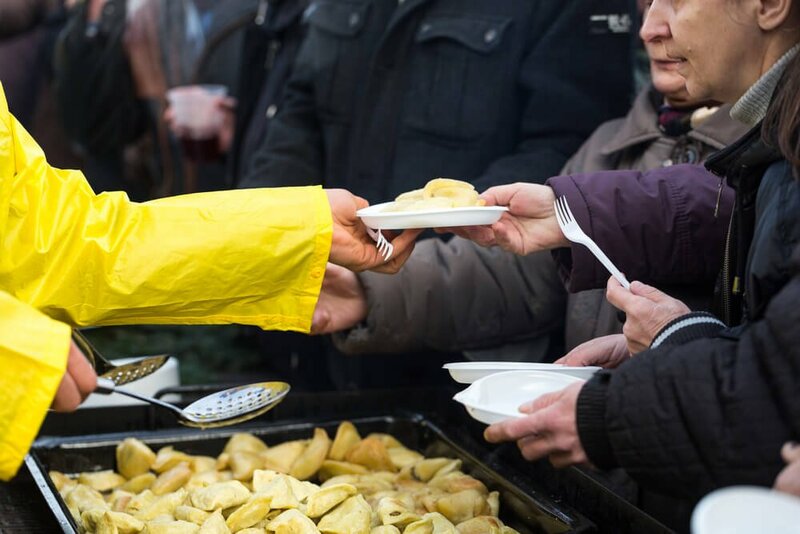 On the same day, the grocery chain also donated $50,000 to FeedMore, a hunger relief organization based in Richmond, Virginia. The employees volunteered as well in sorting food products for delivery to agencies affiliated with Feedmore. While Feeding South Florida is focused on senior citizens, FeedMore concentrates on solving childhood food insecurity. It currently collaborates with 58 schools in Central Virginia and supplies 2,000 backpacks every week. Publix is the largest employee-owned grocery chain in the U.S. It offers not only different food products but also health, beauty and pharmaceutical products, among others. It currently has 1,172 stores. The grocery chain has started its Perishable Recovery Program in 2007 in partnership with Feeding America. In fact, Publix contributed the same amount ($5 million) in 2016 and 2017 for the same feeding initiatives. 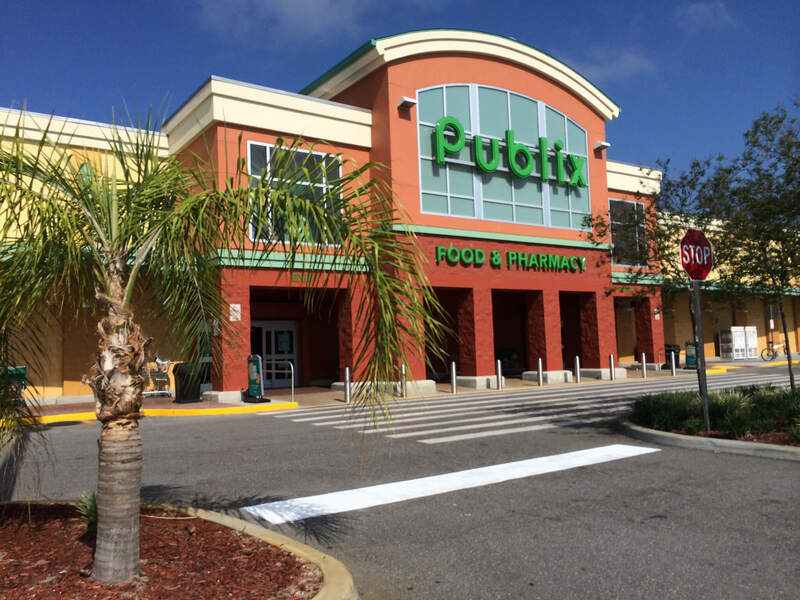 So far, Publix has provided a total of 220 million pounds of food during its collaboration with Feeding America. And because of these efforts, the organization named Publix as its Visionary Partner.